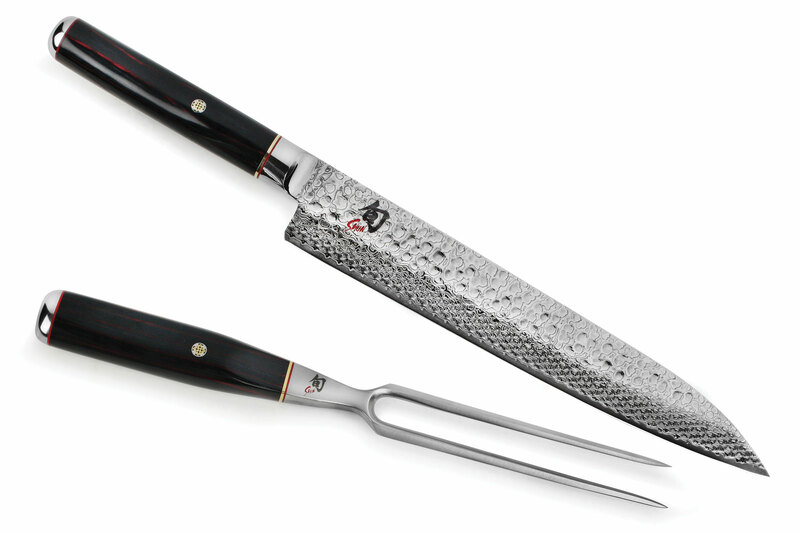 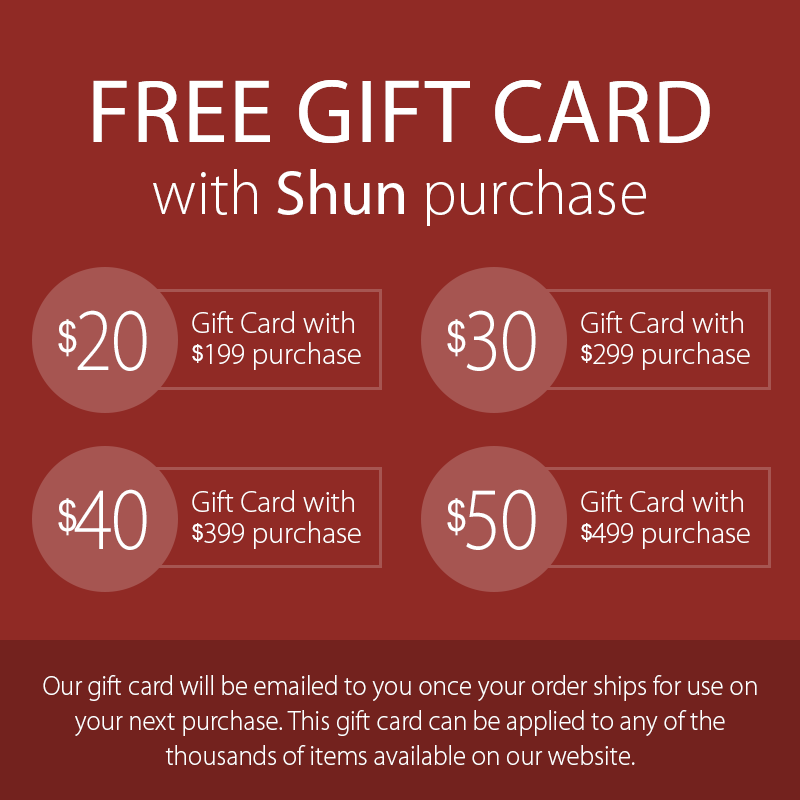 Set includes a Shun Hiro SG2 6.5-inch Carving Fork and 9.5-inch Slicing Knife. 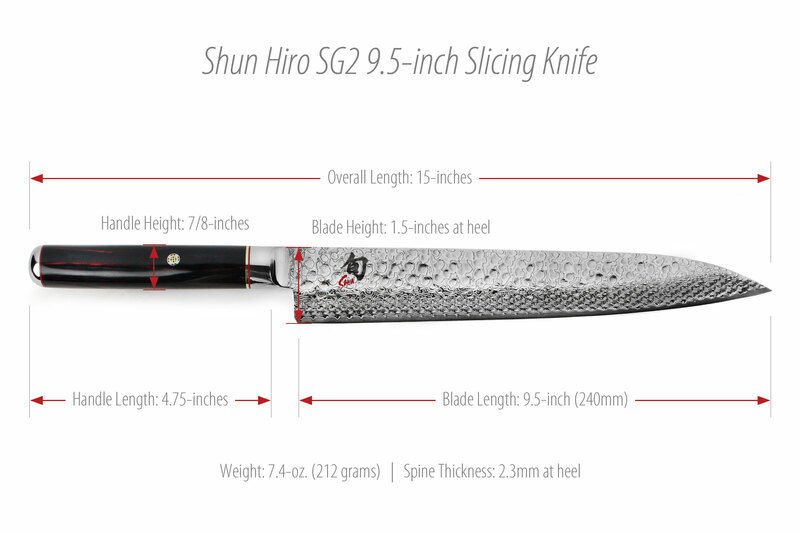 Shun Hiro SG2 combines striking beauty with peerless performance. 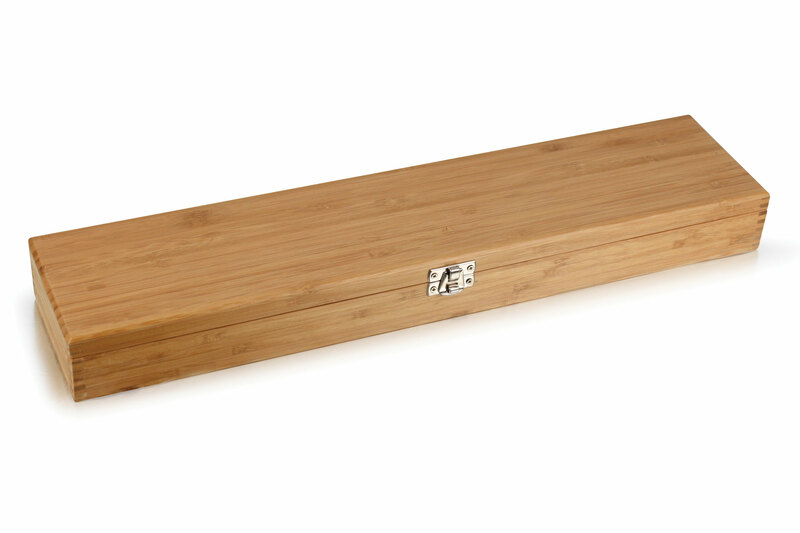 In Japanese, the name Hiro is known as "abundant," "generous," and "prosperous." 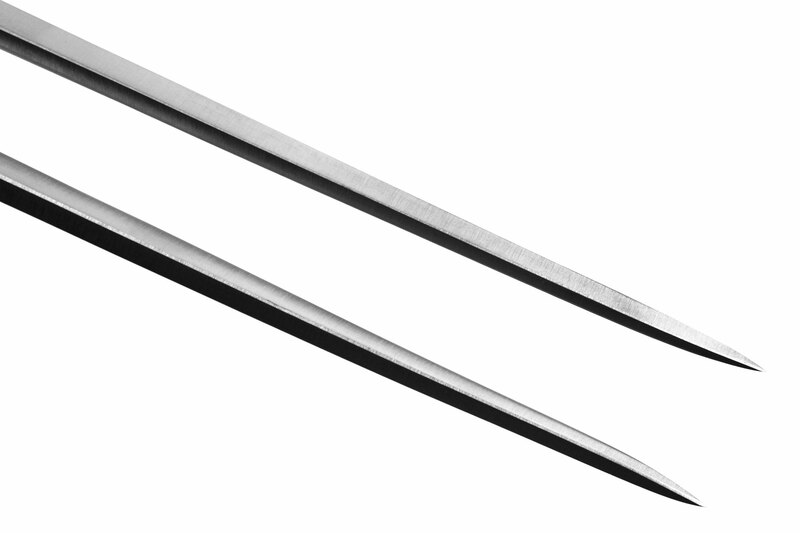 The Hiro cutting core is made of SG2 micro-carbide steel. 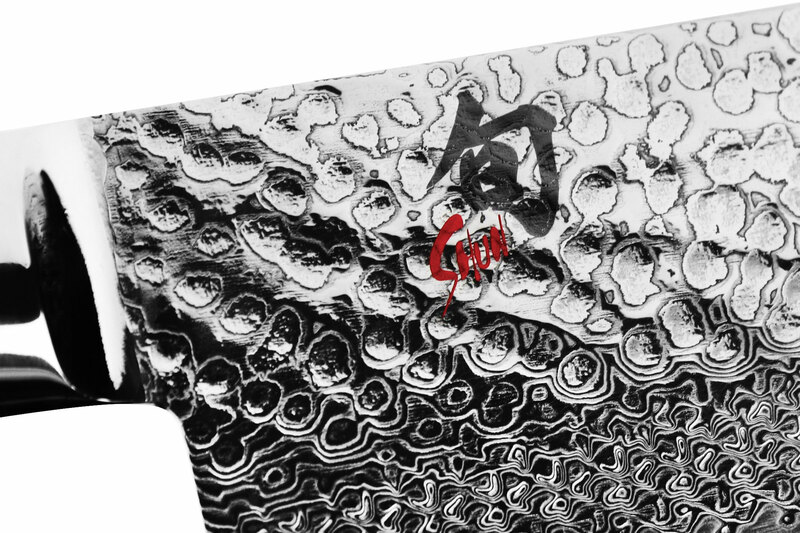 This ultra-fine-grained steel is incredibly hard and dense, enabling Shun to make thinner blades that can be sharpened to a razor-like 16° cutting angle. 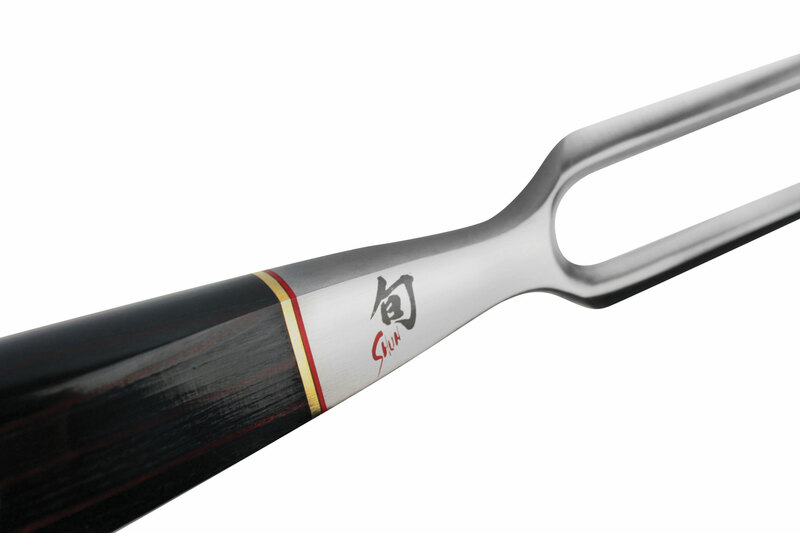 At the same time, SG2 offers unmatched edge retention, so it's superb for kitchen use. 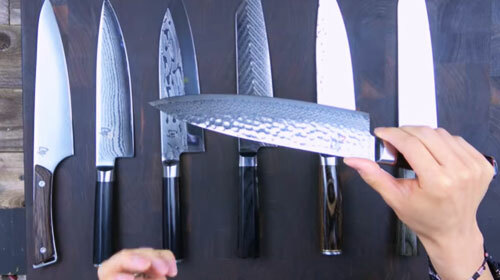 Due to this combination of performance and durability, SG2 is considered by many to be the world's best blade steel for use in kitchen knives. 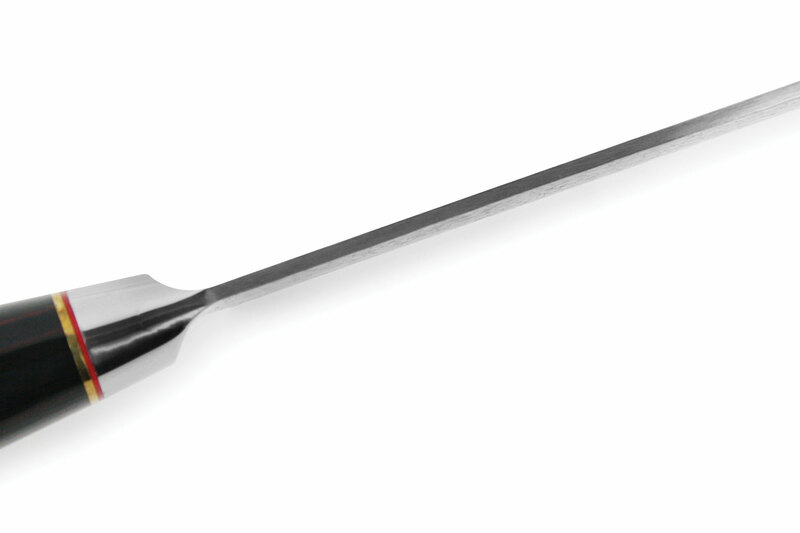 In 150 handcrafted steps, every curve has been meticulously smoothed and rounded, from spine to heel, while each cutting edge has been precisely sharpened to make every cutting task a pleasure. 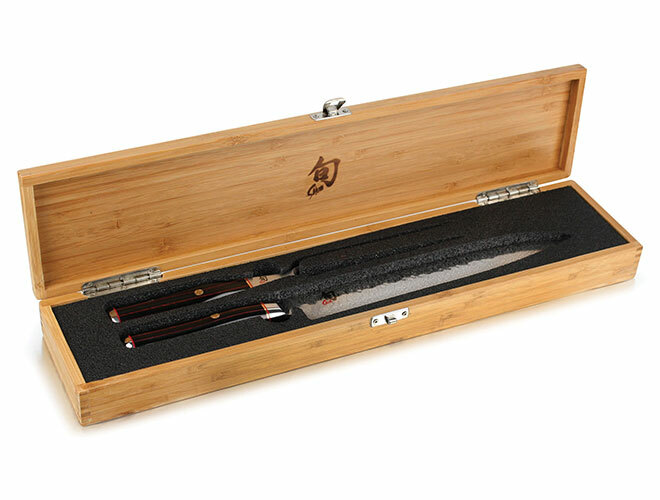 True to its Eastern heritage, the Shun Hiro's handle follows straight off the blade for a grip Asian-style knife enthusiasts prefer. 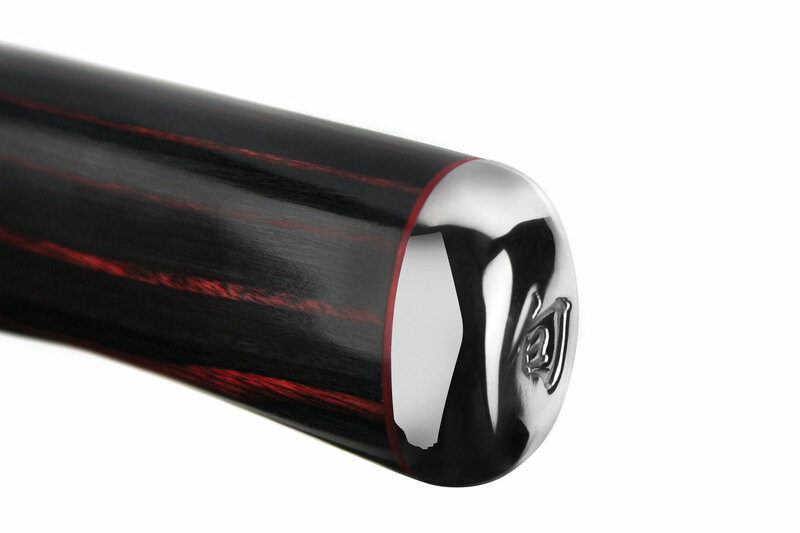 Made of premium charcoal-colored PakkaWood with deep crimson striations, the handle is also adorned with an inlaid brass-and-steel Samurai family crest mosaic and a mirror-polished nickel silver bolster and end cap. 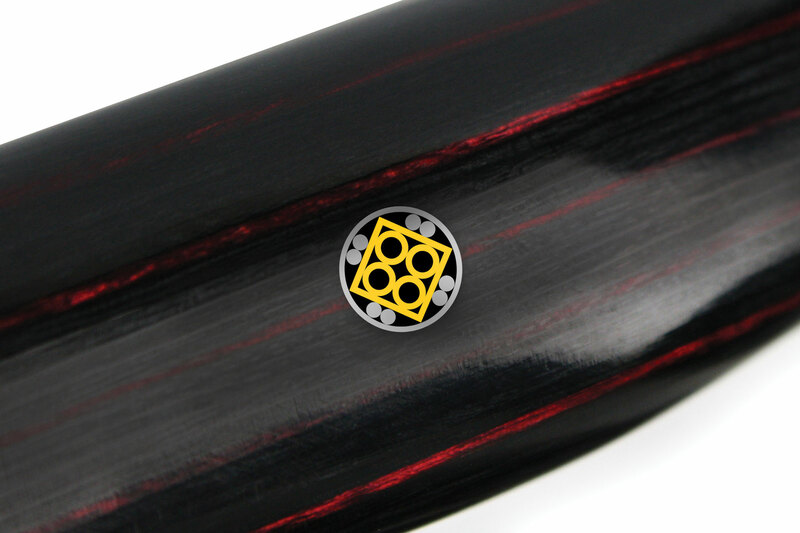 Handcrafted in Seki, Japan. 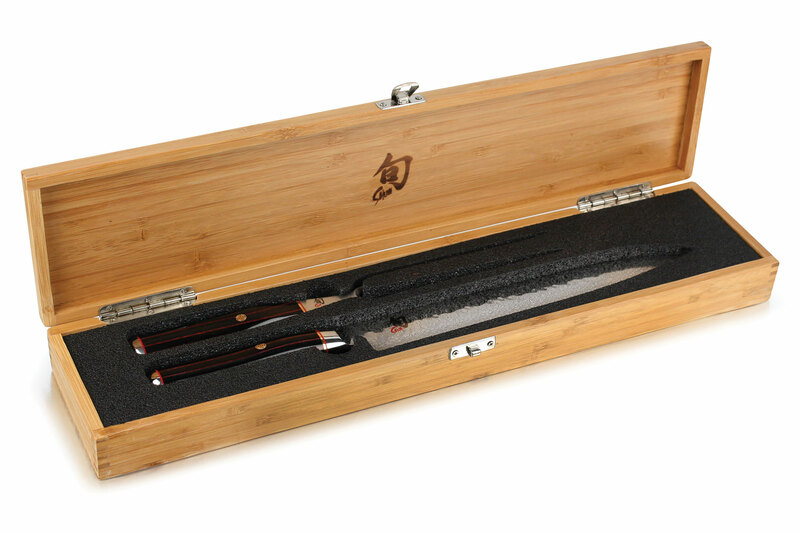 This is Shun's newest addition to their cutlery lineup. 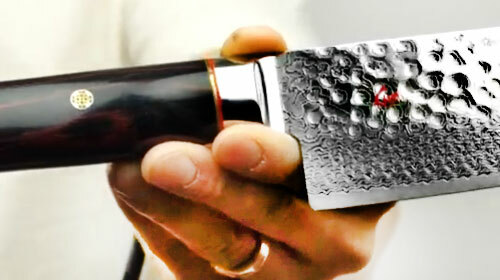 With an SG2 core steel, cladded in nickel and stainless Damascus, this is a knife every knife lover needs to see.